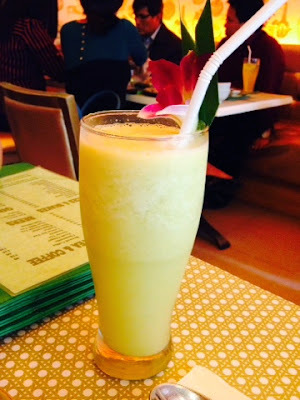 Food Escapade at Celadon | Vanity and Everything in Between. 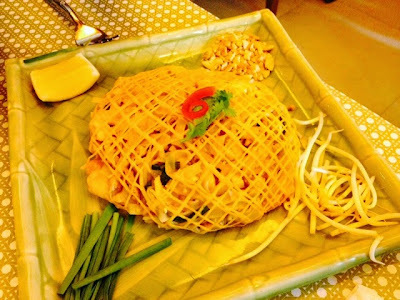 Last week, KrisTV featured a Thai restaurant near our house. My mom was able to watch the episode and wanted to eat there. So, we went during lunch time. Honestly, I wasn't that excited because I an not a fan of Thai cuisine. Most of the food is spicy and I don't like spicy food. I had no clue what to order. So, what do you think I ordered? When I saw from the menu that they have soft shell crab, my eyes got bigger cos I couldn't believe what I read! There were two options but I ordered the one with pepper sauce as the other was spicy. I asked the for the sauce to be served separately so that it wouldn't be too spicy. Thumbs up for this order! I enjoyed my food! It wasn't spicy (only because the sauce was separated). I also tried it with the sauce and it tasted even better. The serving is actually good for two. 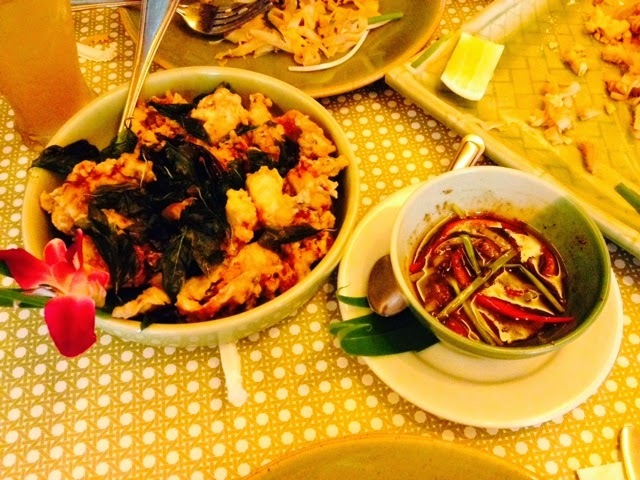 The positron may seem small from the photo but that's the thing with soft shell crab, 2 or 3 pieces can fill your tummy right! It was scorching hot that day so I decided to have a green mango shake rather than my usual soda. 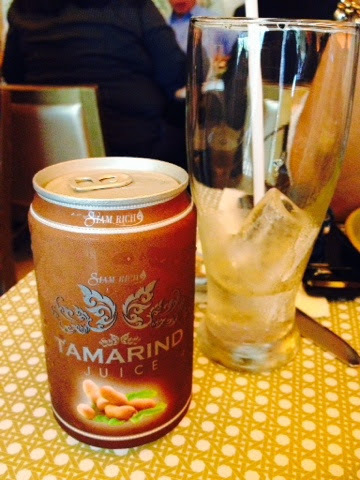 My mom ordered Tamarind Juice. We find this a bit disappointing as we receive a juice in can. Methinks it would have been better if it's freshly made. My mom said the taste was nothing special. We got to Celadon a little before 12 noon and we were lucky to get a table. Most of the tables were reserved and 5 minutes after we were seated, a long line was already forming outside. As for the Pad Thai, my mom really liked it. She liked it so much she was able to finish the whole serving. And my mom eats only a portion of a serving. That's how good it was. I wasn't even able to try it! I will probably go back to Celadon and try their other dishes (that are not too spicy)! 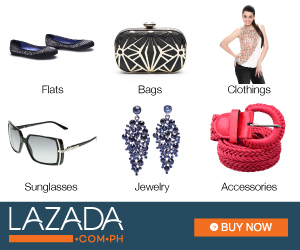 Celadon is located at outside the 1st Floor of Power Plant Mall beside Via Mare.